This car is listed for auction. It goes up for sale on 2/20/19. 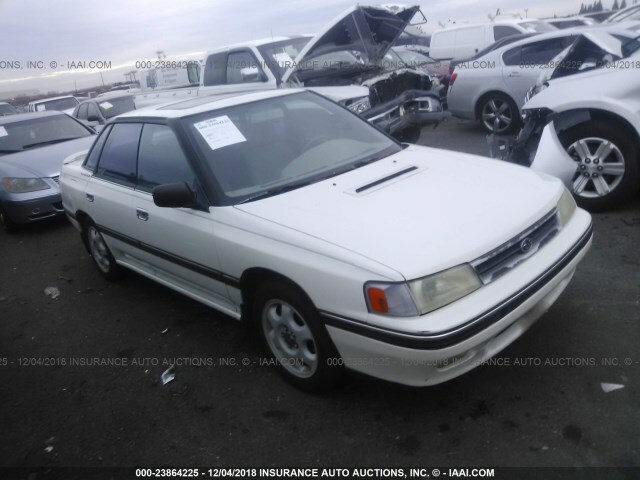 You can use a third party broker such as SalvageBid to purchase the vehicle from Insurance Auto Auctions. I wasn't going to spill the beans, but I can't afford it myself and I want it to go to an enthusiast. Looks to be a one or two owner, California car with a clean title (I ran the CARFAX). 160k miles. A true survivor! Please save this car or pass the message along to another Subaru enthusiast. Trying to get the word out before it gets sent to a dismantler or falls into the hands of someone who doesn't appreciate it.